As a podcast producer, I get sent a lot of audio files via text. 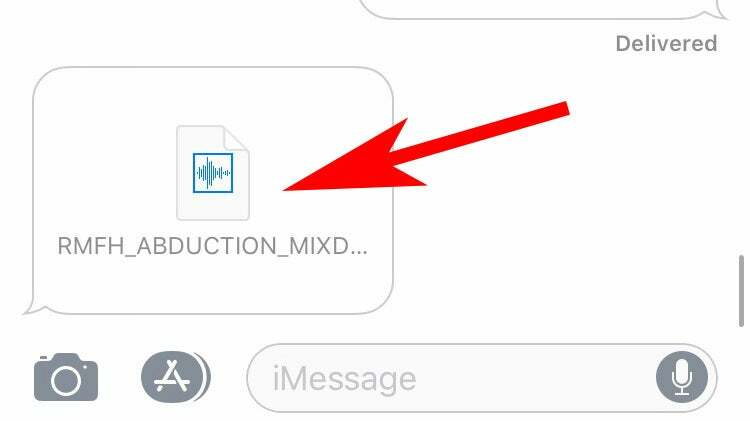 This is all well and good, except when you click to listen to that audio file, you must keep the Messages app open on your phone; if your screen goes to sleep (which it is wont to do), it pauses the file. 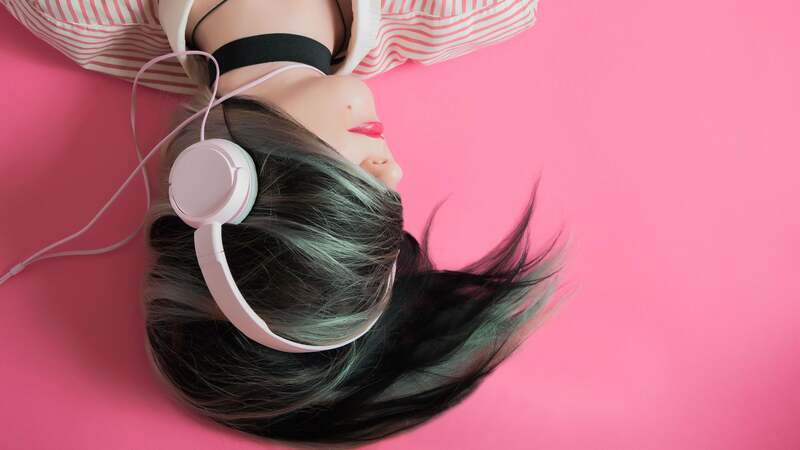 So good luck putting your phone in your pocket and listening to your friend's podcast or the sick indie folk punk song they just texted you - before you can listen all of the way through, your phone will likely lock and the track will stop. Then you'll have to unlock your phone and hit play again. Over. And. Over. Again. But there's an easy solution. 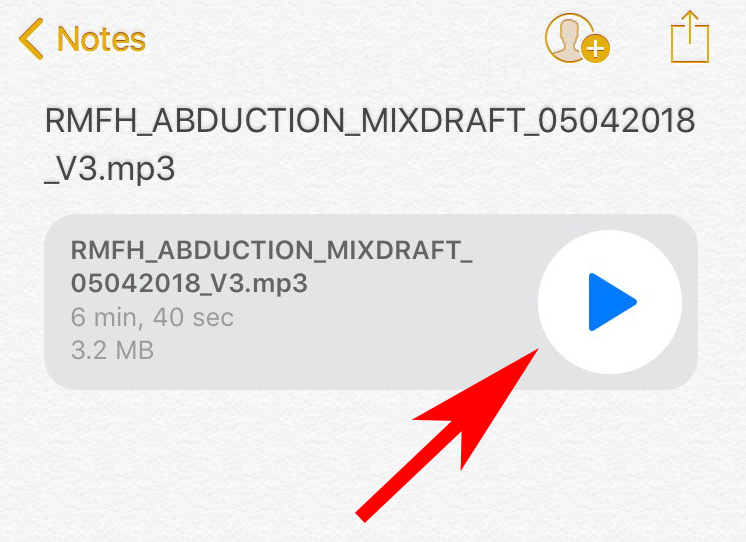 Just quickly save the audio file to the Notes app and you can listen to it in full whether your phone is awake or not. 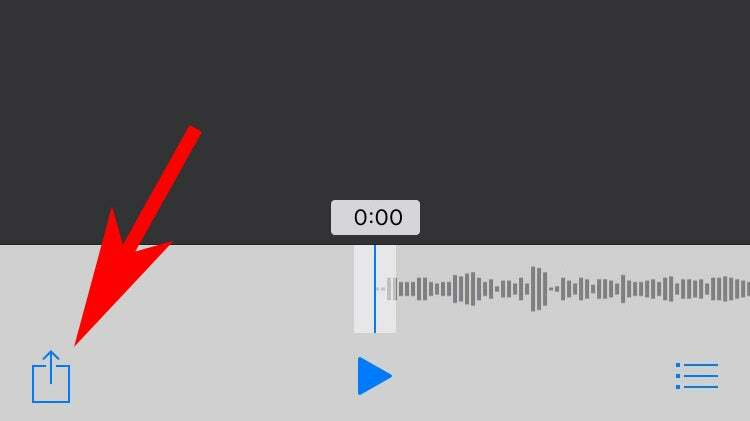 When you receive an audio file from a friend, tap the file so it opens up the audio player. Tap the share button in the lower left corner. 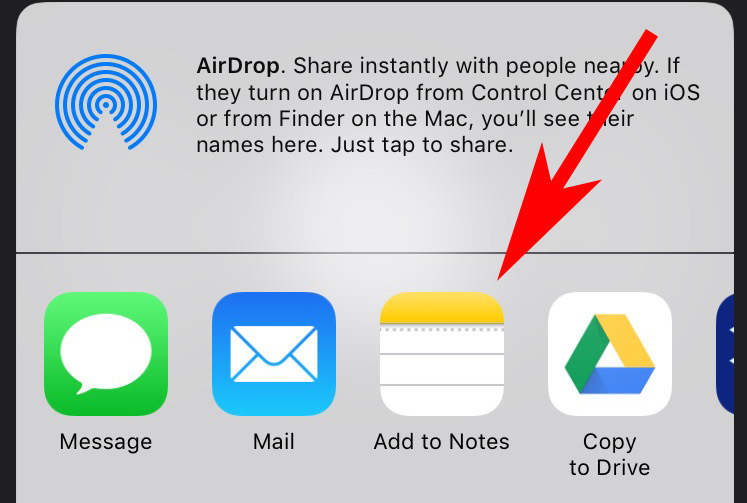 Select "Add to Notes" as your share destination. 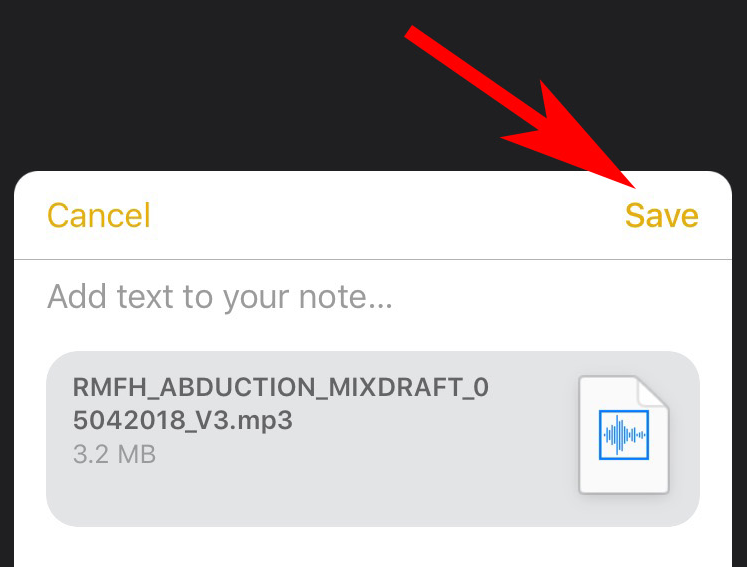 Save the file in Notes. You won't have to worry about it pausing when your screen goes dark. Enjoy that podcast, folk punk song, or whatever fun stuff your friends might want you to listen to and give feedback on!